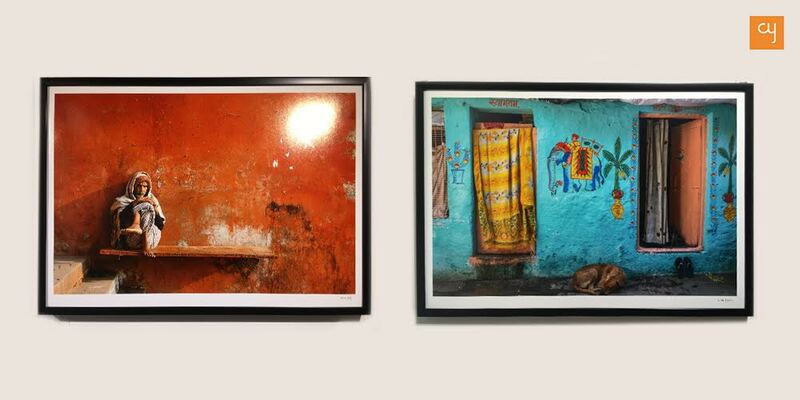 Banaras, Varanasi or Kashi as the artist’s fancy is before us yet again. This time in a show of photography. 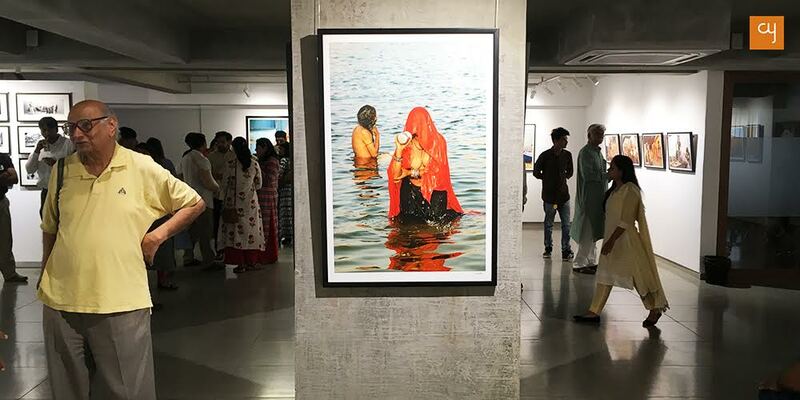 The show Banaras – the breathing legacy by the well-known photographer of our part and Navjivan Trust’s managing trustee Vivek Desai was opened at The Archer Art Gallery on Saturday, April 13, 2019 amidst the now usual fanfare that the Gallery musters each time for a new show at its new premises! 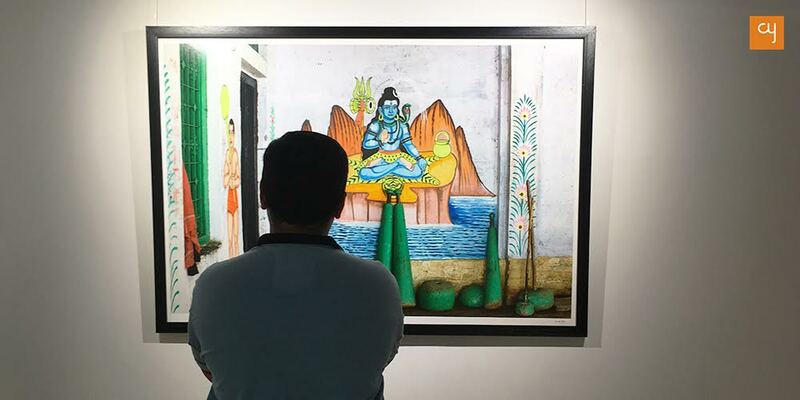 One cannot also miss the coincidence that this show comes in the backdrop of at least two recent shows by local artists at GSLKA whose focus also was on the city of moksha. This one then becomes an apt reminder of the mystic aura of the city that draws not only the devout Hindu, Buddhist, Jain or the curious foreigner, but more so the people of artistic orientations to its fold to answer their calling. As was also the unanimous sentiment among the speakers while Anil Relia of Archer introduced the show at the opening ceremony, artists from all over find themselves in love with ‘the oldest city’ and must visit it at some point to experience the world of its own and then create. 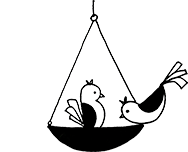 This is a world that seems to live in a time warp while its citizens co-exist with all the city’s exotica of the cultural and religious traditions. No wonder American writer Mark Twain famously said “Varanasi is older than history, older than tradition, older even than legend and looks twice as old as all of them put together.” And to which Salman Rushdie referred to in his novel Midnight’s Children, “as the city which was already old when Buddha was young”. 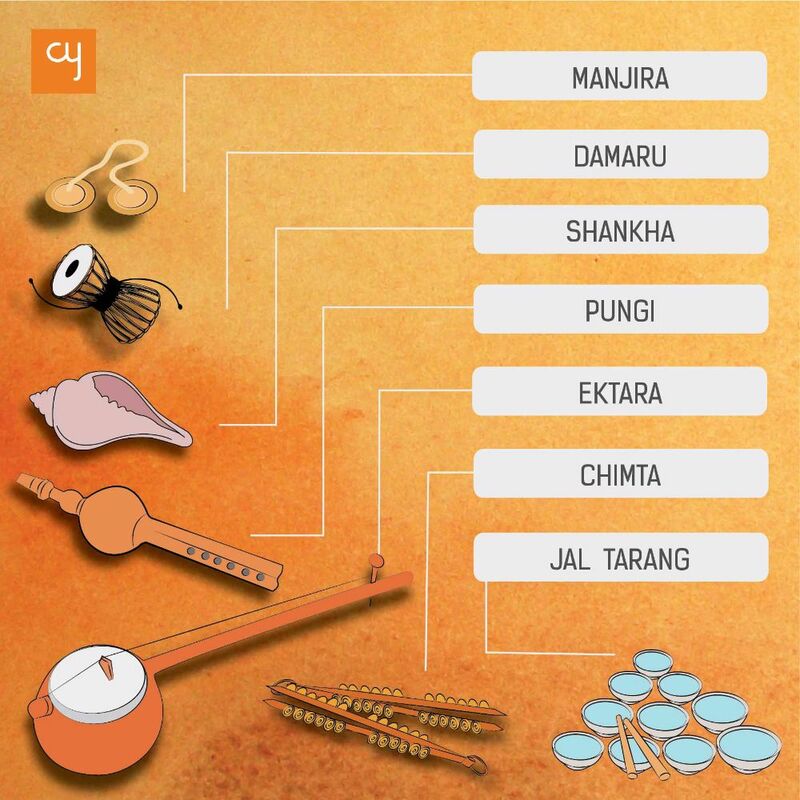 Our own desi wisdom says Banaras ki subah aur Lucknow ki shaam are phenomena to be watched. With its 100-odd ghats on the banks of the holy Ganga, its temples, lanes and by-lanes, its unique architecture that its havelis can boast of, Ganga aarati at Dashashvamedh ghat, rituals, belief about moksha, Banaras offers avenues as also a challenge to the visual artists to break new ground, more so in photography as internationally acclaimed photographers like Steve McCurry and Ami Vitalle are considered to have set some ‘benchmarks’ in the domain. All that religious-academic-cultural-architectural grandeur eventually finds expression in some ethereal creativity of the visiting artists who frequent and come to internalize the city for the labour of their love. 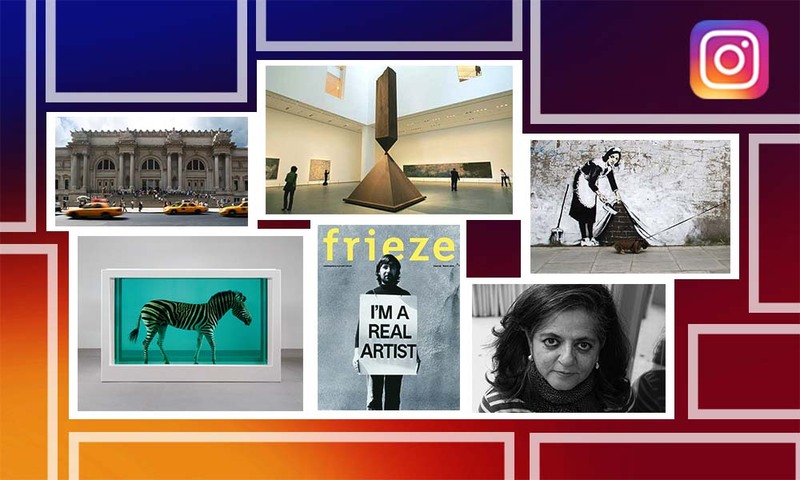 Desai, whose show comes as a kind of retrospective out of his body of work of over seventeen years – he also held a show on the theme earlier in 2012, said starting with his first trip in 2001, he has been visiting the city thrice a year to see its changing moods through summers, monsoon and winters; and also to add to his work! 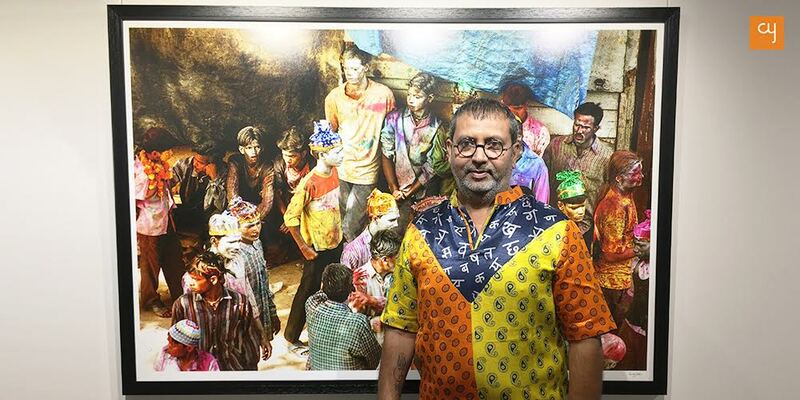 Much known as one of the foremost photo artists in the town for several series in photography, including of course his solo and group shows – his last being about artists in Circuses in 2018, publications in the form of coffee-table books, many awards and mentions, Desai internalized and came to total terms with Banaras by even living naked with Naga sadhus at one point! 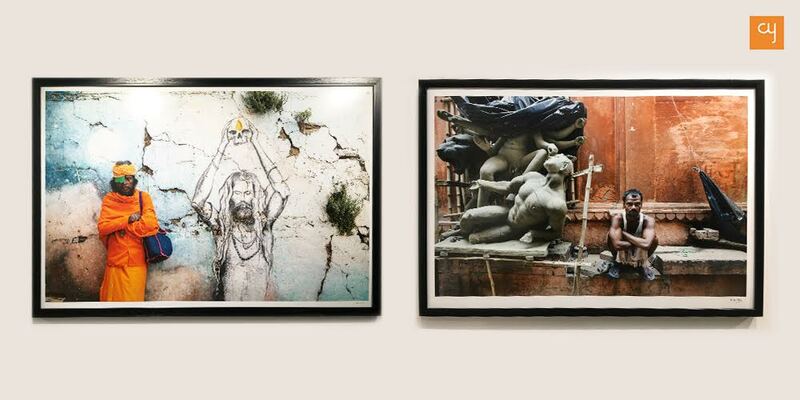 Calling his work on display as his pauses and punctuation in his long association with the city, and the Shiva believer that he is, Desai’s show starts with pictures of the city’s deity Lord Vishwanath, His trident finding a spot in many other frames, moves through vignettes of the chaotic, crowded, colourfully diverse street life; indulges in akharas of the wrestlers, takes a siesta with lazy city dwellers, glows on a wall of fame with musicians of the city gharana, takes a look at life in black and white, goes through the shamshan veragya as it captures the death and the last journey; and finally takes an encounter with sadhus in their naked abandon to bounce back to life! The life, thus, moves on in perpetuity in Banaras. 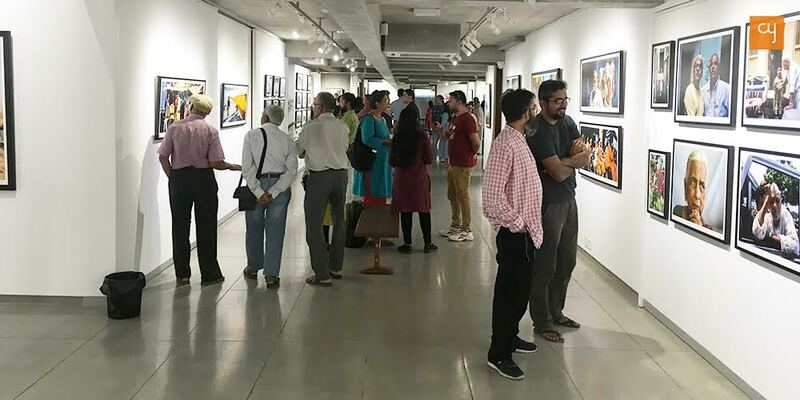 As you see the pictures of the show arduously curated by Navroze Contractor and Anuj Ambalal with inputs by veteran Amit Ambalal, you are easily transported to the myriad milieu of Banaras and its many cultural incarnations. While you marvel at what the city as the subject of photography has to offer in terms of variety and verve, you can’t fail to realize how the roving eye of the man behind the camera has sifted and fitted in the detail of the locales, the irony or the pathos of the situations, the glory of the mighty river and the sheer faith underlying the Sanatan tradition observed by the religious-minded house-holder sitting on the ghats. 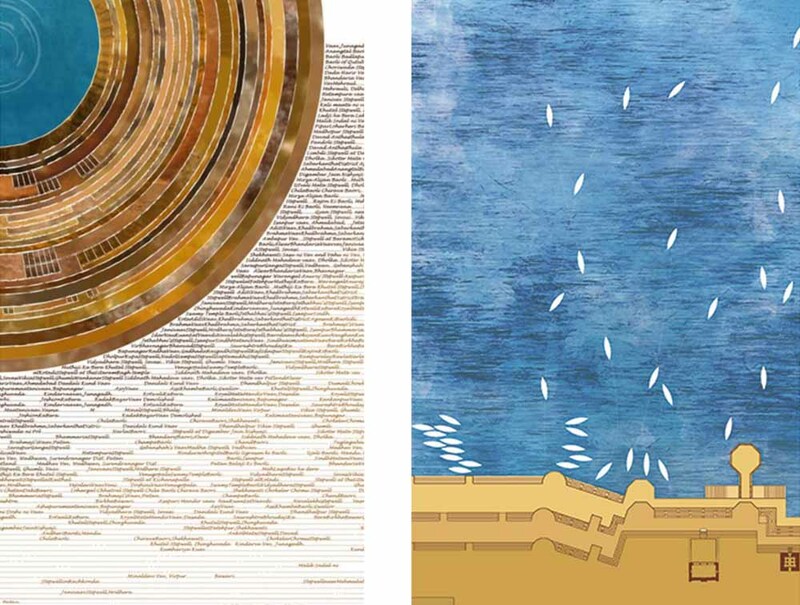 Desai’s compositions are flawless in positioning the multitude of elements in the picture, most of the time taking care of their geometrical forms. These shots end up as exquisite works resulting in the aesthetic joy of the beholder, who is supposedly steeped in the cultural tradition of the city either by a visit or by hearsay. While the “wall of fame” segment portrays the celebrity artists of the Banaras school from Bismillah Khan to Kishan Maharaj to Girija Devi to the Mishra brothers, one finds the “death cell” towards the end of the gallery especially remarkable as it displays Desai’s photographs capturing the last journey of the corpses and the other rites involved. 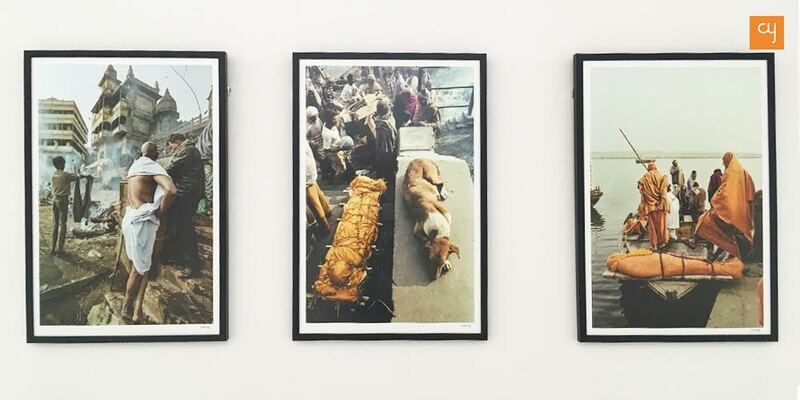 You find in a certain picture, a corpse being transported atop an auto rickshaw, while another shows a canine sitting prettily next to a corpse, stirring no one around: indicative of the people reconciled to this reality of coexistence. What I found even more remarkable here was a photographer friend explaining the death visuals to his six-year-old daughter! 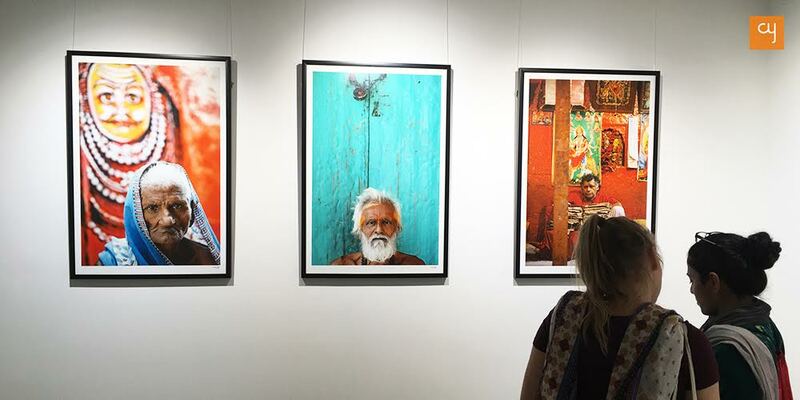 The high-resolution mega prints of the photographs on display were printed at Rangjyot, a digital printing facility in Navjivan campus managed by Himanshu Panchal and Mitul Kajaria. A must watch, this show is amply available till May 31 between 11 and 7.